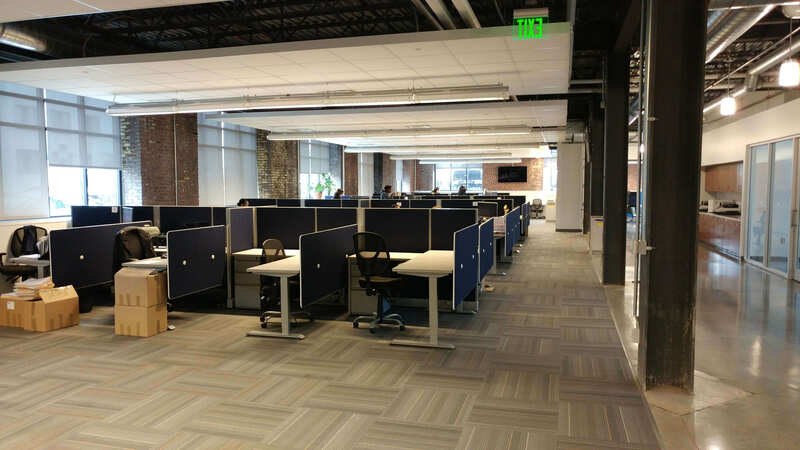 IntegriChain is a rapidly growing team of innovators, engineers, data scientists, and industry experts helping bio/pharma manufacturers transform market access, patient access, and distribution data into actionable insights that drive the patient journey. 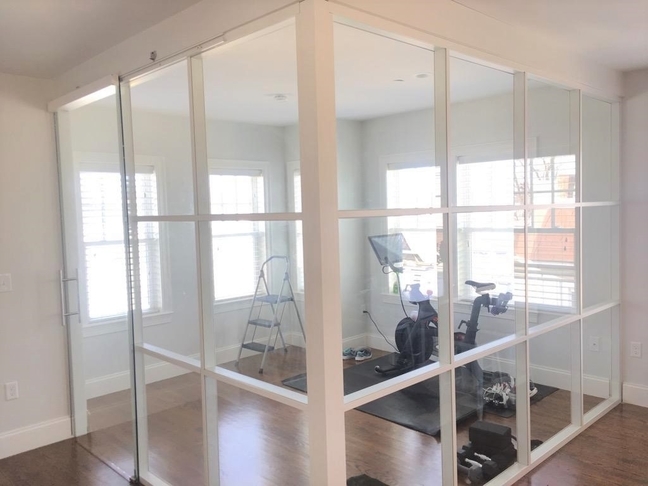 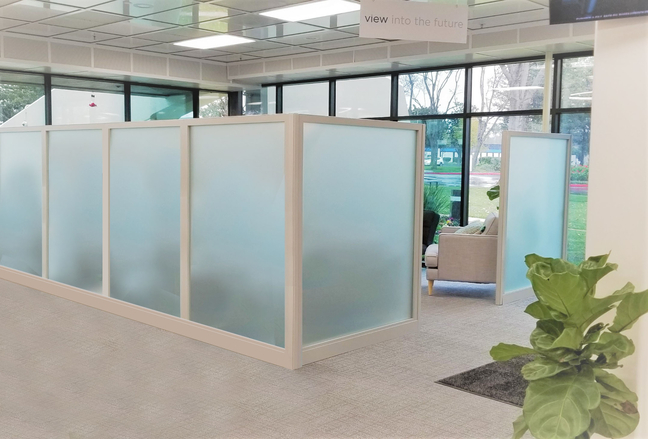 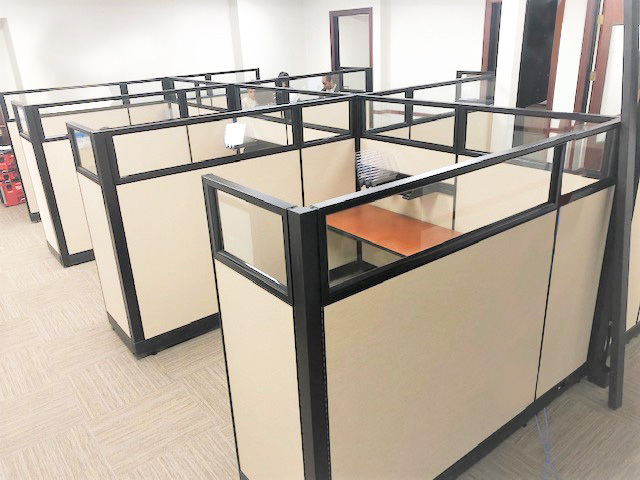 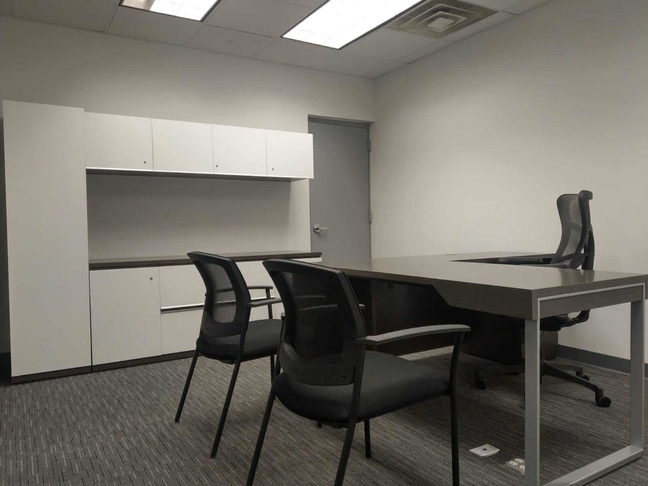 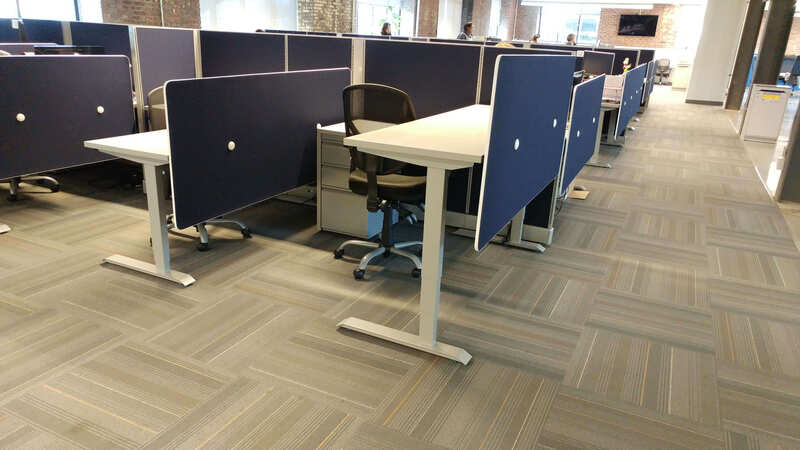 The client was looking for a modern look for their new offices, but they also wanted to provide better comfort and ergonomic quality to their employees' working hours. 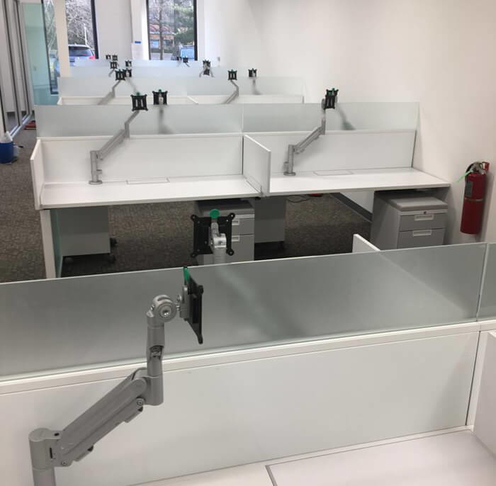 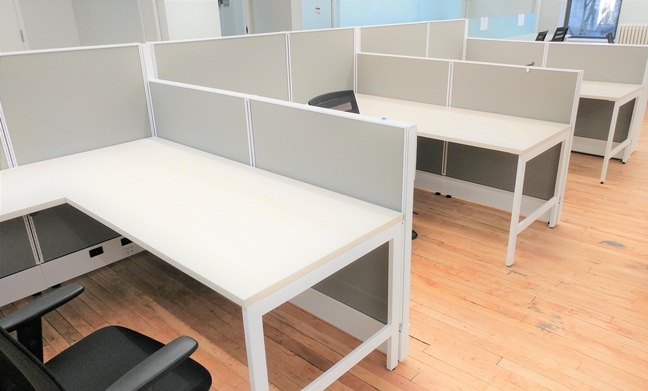 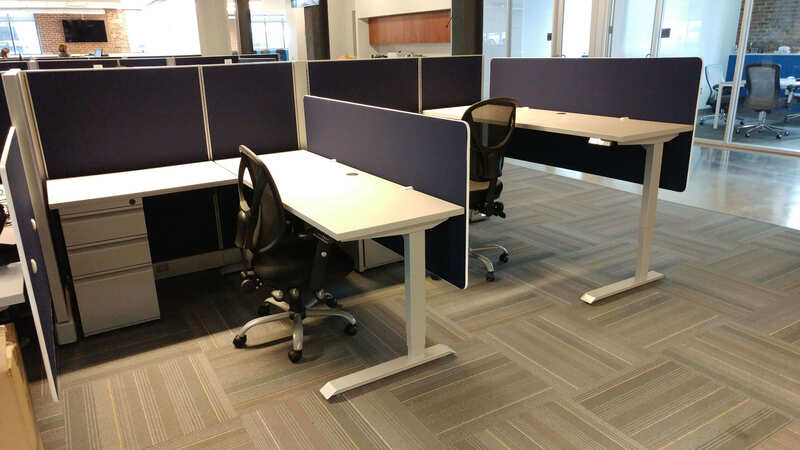 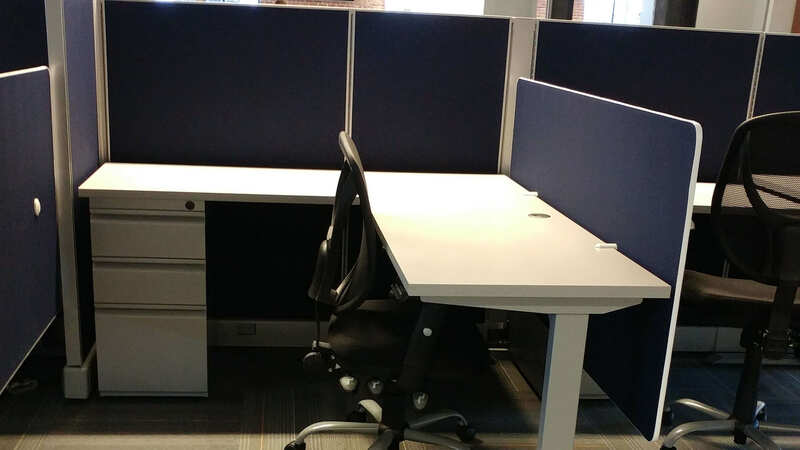 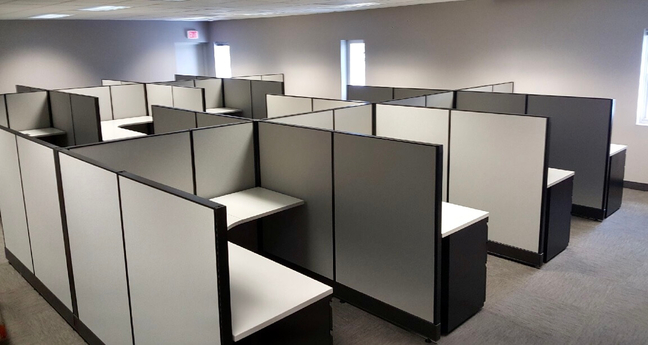 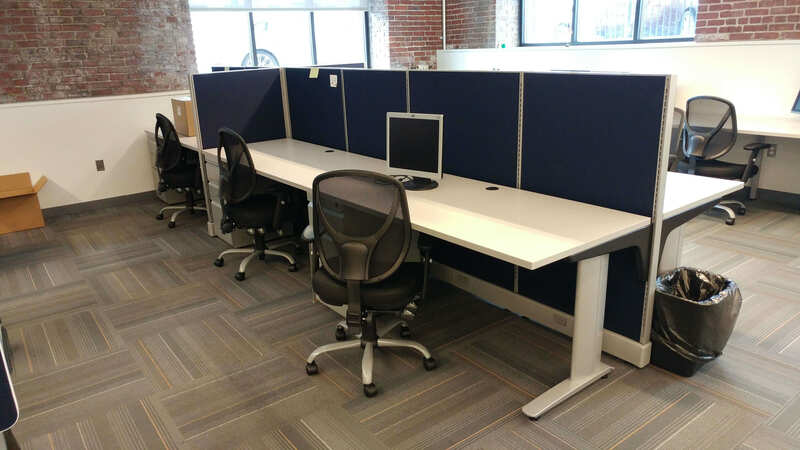 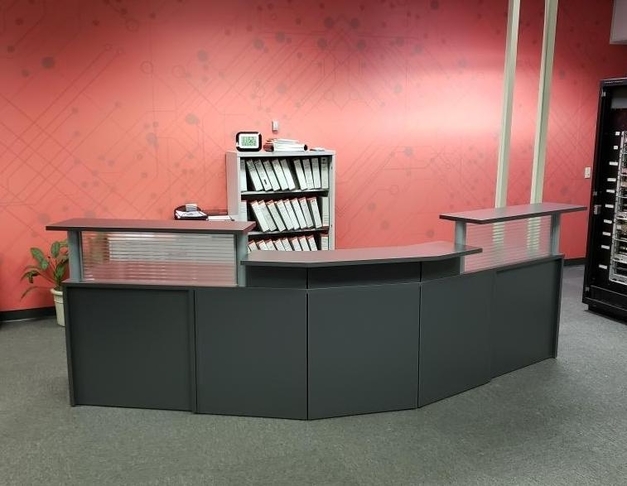 We accomplished the goal with these beautiful sit and stand desks from Open Plan Systems.